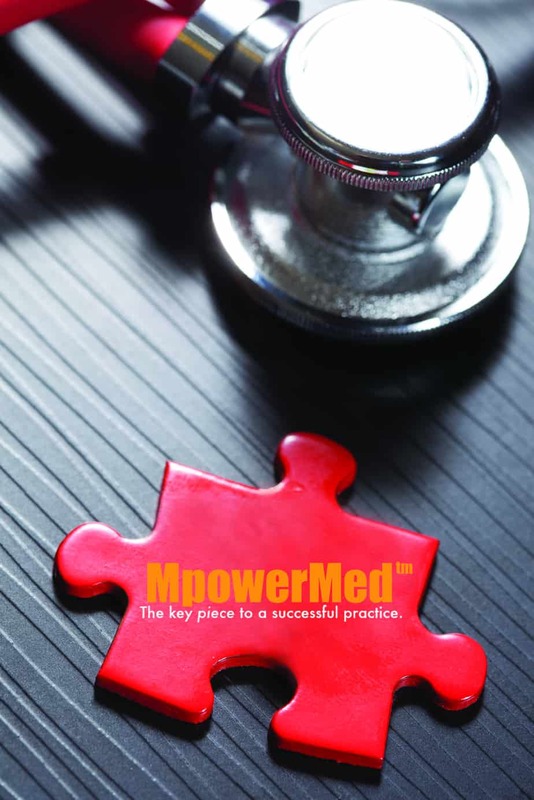 This is challenge to answer because we are a full service medical practice and project development and practice management company and before we can provide you with an idea of pricing, we need to better understand your specific needs. When it comes to our Medical Billing services, you already understand that following up with insurance companies is very time consuming and requires calling and being on hold with insurance companies, disputing denials and writing multiple appeal letters. There are some medical billing companies that claim they can perform these services for under a market rate, though they don’t look at the charges coming over and review them for accuracy and completeness and make coding recommendations. With high deductibles nowadays they don’t take time to work with patients in a professional manner to get those patient balances paid as they should. The goal of these companies is to get the most claims through with the least amount of work and if the insurance company or the patient does not pay just write it off and move on. In their efforts to keep the fees low the practice suffers and ends up losing money that they rightfully earned. We take the time we need to make sure your claims are handled correctly. Plus having the correct people with the experience and knowledge to get your claims paid all adds to doing it the right way. Our fees are very competitive and vary by the number of providers and claims per month, as well as which services your practice can benefit from. Do you want to find out more information regarding our fees? Send us a note and we would be happy to go over our pricing with you.